San Jose, Ca – Kanye West has never been one to shy away from the big moment, using his incredibly large platform to express any sentiment he pleases. During a stop for his Saint Pablo Tour, West told a San Jose, California audience that he backs Donald Trump and further told Black people to stop focusing on racism. 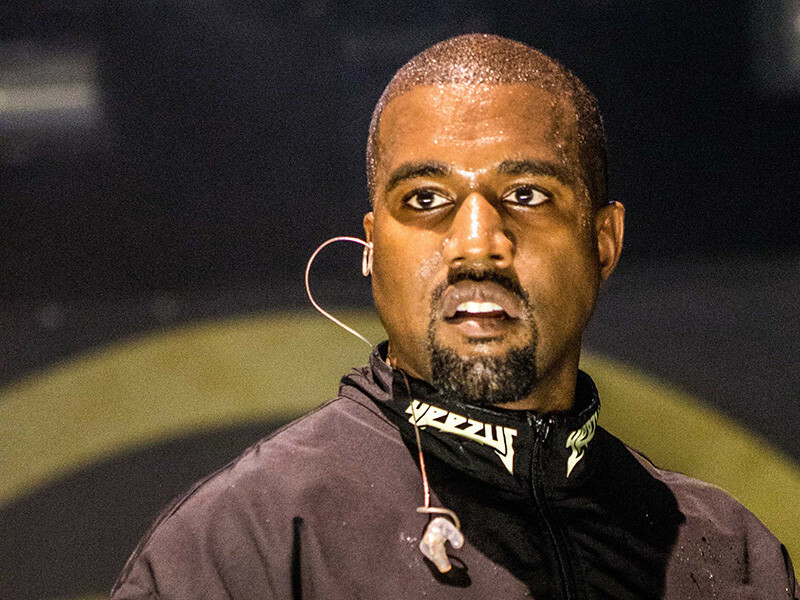 #kanyewest going off at his recent show ?